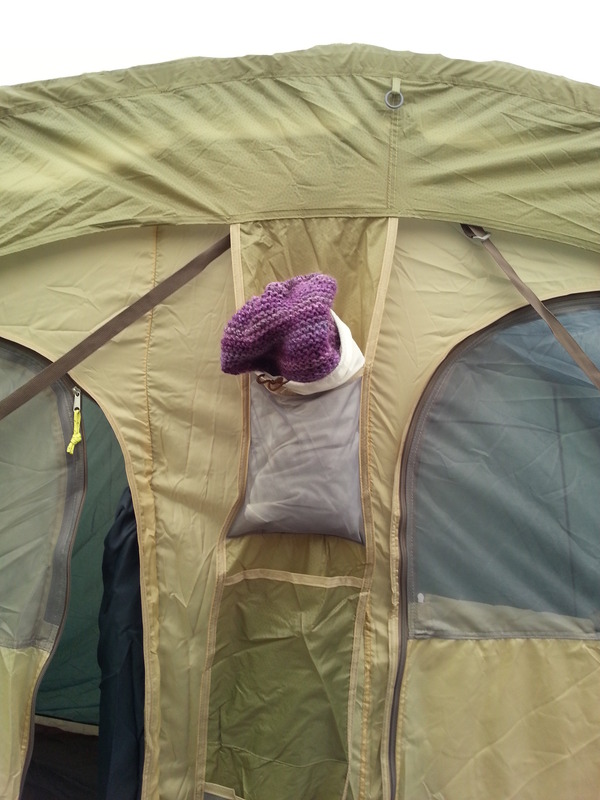 The Bendy Knitter - Blog: Tutu, Tent & knitting! We can’t wait and have been preparing for AGES!! 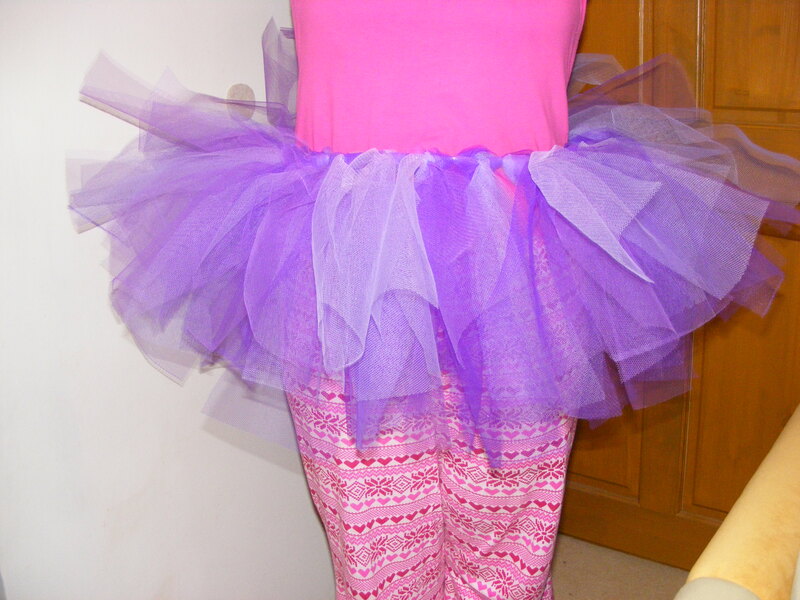 I have made some mad hatters tea party hand warmers and my purple shawl just needs some fringing… last night I made my tutu! One thing we just had to test was our tent, due to me not being able to help this year we needed one hubby can pitch himself. So we tested the new tent in the garden this morning you would have thought that I would have taken some pics of the pitched tent right? erm…well I did think about it BUT the first thing I had to do was see were my knitting projects would be kept! I mean we will have this tent for years so I had to be sure that when we go away there is a safe spot…or two for my knitting!! 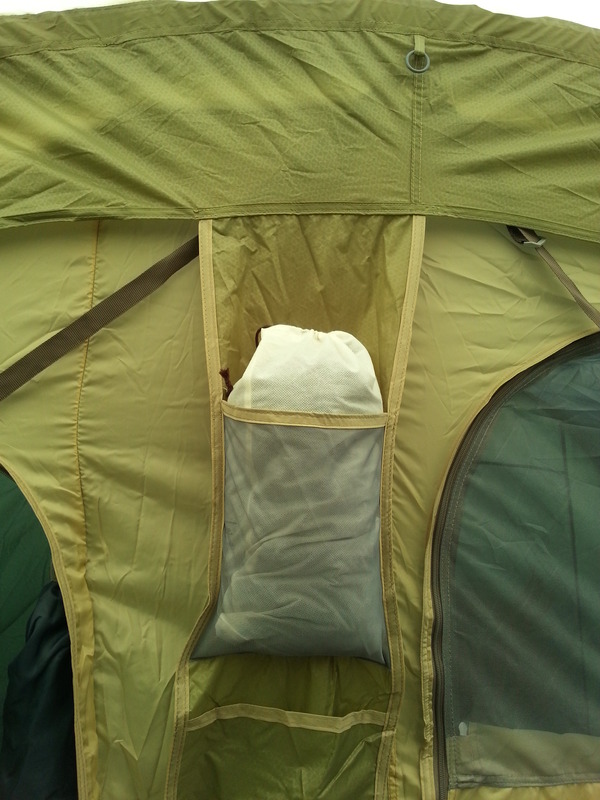 quite happy with my knitting’s home, and the fact there were many more pockets to hold my stash if we were away for a while I investigated the tent more…. Perfect spot in the sleeping area! So we have one very happy camper in our house…and the other 3 are pretty happy too! 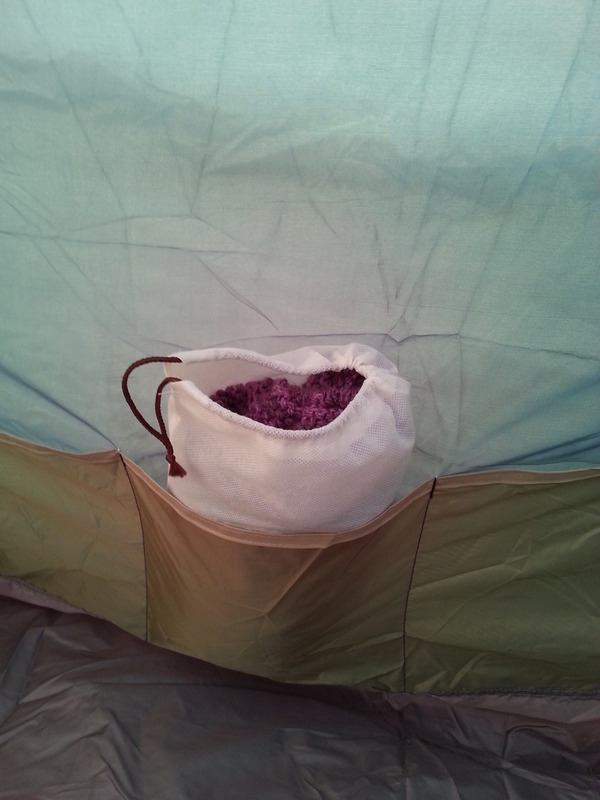 It is nice to know that when it comes to camping and knitting I have all my priorities in the right place!